Only $18.99 + 10% off your first order! 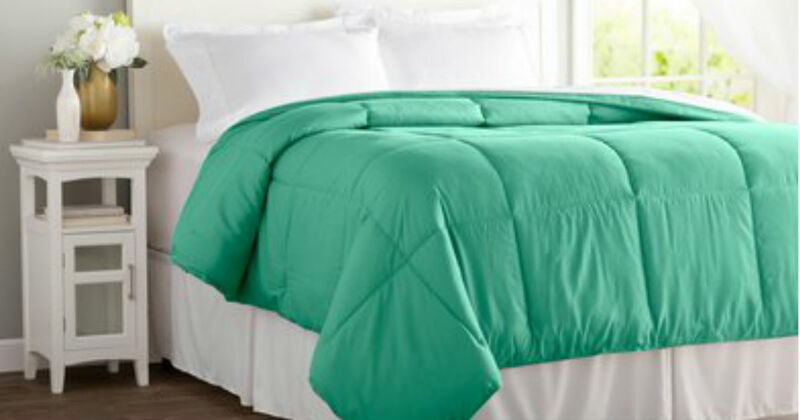 Hurry over to Wayfair to get a Wayfair Basics Down Alternative Comforter for only $18.99, regularly $159.99! That's a savings of 88%! Select from 10 color options. Or, snag the Queen or King size comforter for only $23.99, regularly $164.99. Shipping is FREE on all orders through 4/11! Plus, signing up with Wayfair will get you another 10% off!